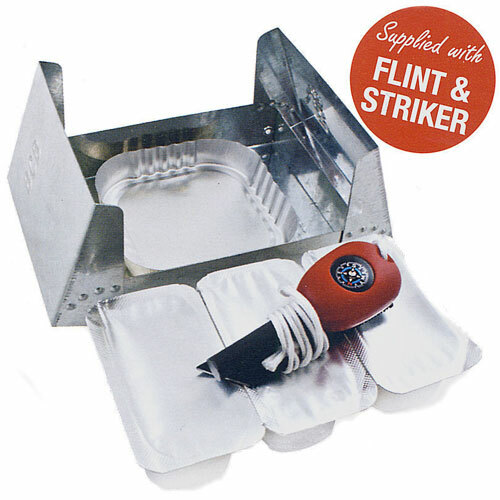 Home / The Survival Aids Blog / Latest Issue British Forces Folding Cooker In-Stock! Latest Issue British Forces Folding Cooker In-Stock! Next	Survival Aids Sale NOW ON! Previous	Laser Cut Ultralight MTP Webbing Platform Now Available!